Q. What things do you need to consider when assessing a marketing opportunity for viability? Next is the market analysis of the market’s growth (Onkvisit and Shaw, 2004). Whether the people there are keen towards the fashion or are more inclined towards traditional wear. These factors must be taken care of before starting the foreign journey. Q. What are SMART objectives? Explain. Q. Give examples of two measurable objectives. B. Frequency: It is the measurement of how frequently the analysis is done; it could be daily, weekly, quarterly or yearly.E.g. the yearly and quarterly statements are generated in banks to understand the funds flow at that point of time (Weber, 2002). C. Dead Line: it is the time limit within which a particular task needs to be completed. E.g. a project in a company needs to be completed in a particular time frame. This time frame is called the dead line. Q. 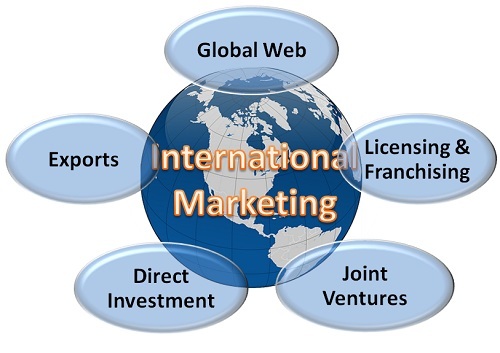 What things do you need to consider when estimating what you can achieve in the international market. Q. 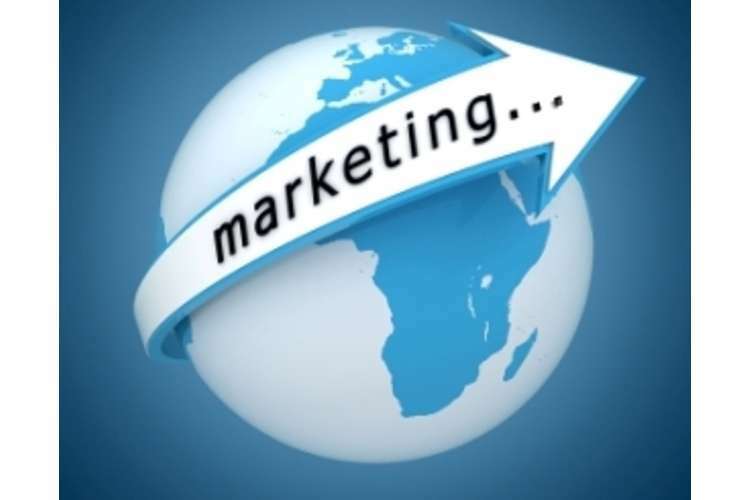 What are the advantages and disadvantages of the various types of marketing approaches? Fast response and superfast reflex is a plus point. Online marketing management reduces cost. At one instant of time the marketing strategy can tough the maximum number of people. Allows the large companies to understand the cultural differences. Small companies get clear ideas of the geographical cultural boundaries. Q. What roles exist in a marketing effort? What responsibilities come with them? Q. What are the different elements of the marketing mix? Promotion: promotion is an important part of marketing as the world gets to meet the company through it. Promotions can be through adverts that are available on TV, FM, internet, magazines etc. Q. Choose three international markets and outline the cross-cultural communication and negotiation styles relevant to them. 1. The international markets of China, Arab, America and France have an immense effect of fashion and vice versa. Calling for an appointment: this involves the gathering of a list of names. The sales person calls the suspected person on line in order to book an appointment. Once the appointment is booked the sales person visits the person to further pitch for the product or service. Presentation or pitching: Direct or indirect pitching involves knowledge of the product. The sales person pitches for the product and often offers a presentation for the same (Kotler and Armstrong, 2006). Sponsored leads: these leads are generally obtained from purchased sites. They can be achieved via various platforms like sponsored sites, purchased leads from telephone directory etc. Q. How can marketing metrics be used to measure success against performance targets? Q. What is performance gap analysis and how can it be used to improve international marketing performance? Performance analysis helps to analyze the performances of each employee of the company. This helps the company to understand who has a potential to improve and who does not work at all. This makes it clear that there are employees who either need to be spoken to or warned. It also enhances the competitiveness in the market. The company’s hold is measured and therefore the company can improve the drawbacks. Q. What are market phenomena and how should you approach their analysis? Q. What market phenomena have emerged in your industry in the past ten years? What effects have they had? Q. What monitoring processes can you use to keep track of the product, pricing and distribution policies in relation to market changes, objectives of marketing plan and organizational requirements? Making a journal and spreadsheet are back dated ways. However, these same ways help in monitoring the incoming and outgoing revenue. The journals keep track of the products their types and numbers. Every product is given proper description and invoices. The ledgers keep the revenue flow intact. Like Shrishti’s purchase of the raw materials, the quality and the material are all kept there. At last after a piece is sold its selling price and the profit are calculated. In the balance sheet the opening and the closing balances are maintained which gives a clear picture of how much profit making the brand is doing in the foreign market. Inspection is another way of keeping track.The researchers visit the manufacturing areas and see if the products are safe for the skin or not. There are 2 types of researchers; one who disclose their identity to the workers and the ther who come under cover. The latter in fact is more effective as the workers show their true natures in front of them not knowing who they are (Kotler and Armstrong, 2006).Survey is by far the best practice where the customers are asked whether they are satisfied with the products. Not to forget that they are also asked the ways they want Shrishti to change or improve. The feedbacks are checked and taken care of. Marketing is a vital part of any organization. In fact its role in the upbringing of the organizational fame is very important. It is very important to analyze the performance of the employees, resources and also the products. In order to do that the organization must follow a few strategic methods or standards. The most commonly used are the strategic management, performance analysis, gap analysis etc. ber, J. (2002). Managing the marketing budget in a cost-constrained environment. Industrial Marketing Management, 31(8), pp.705-717.